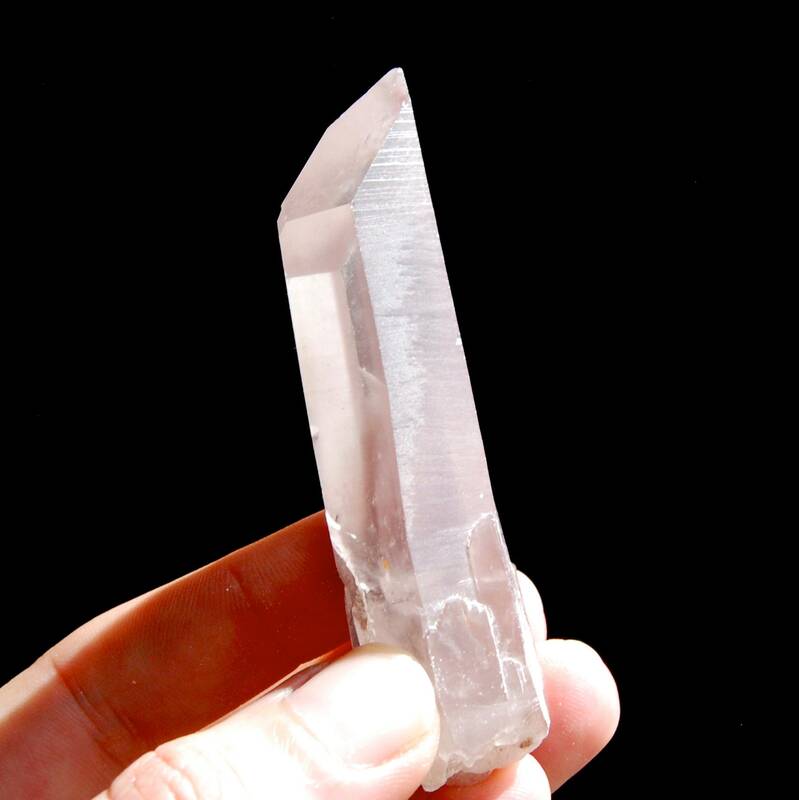 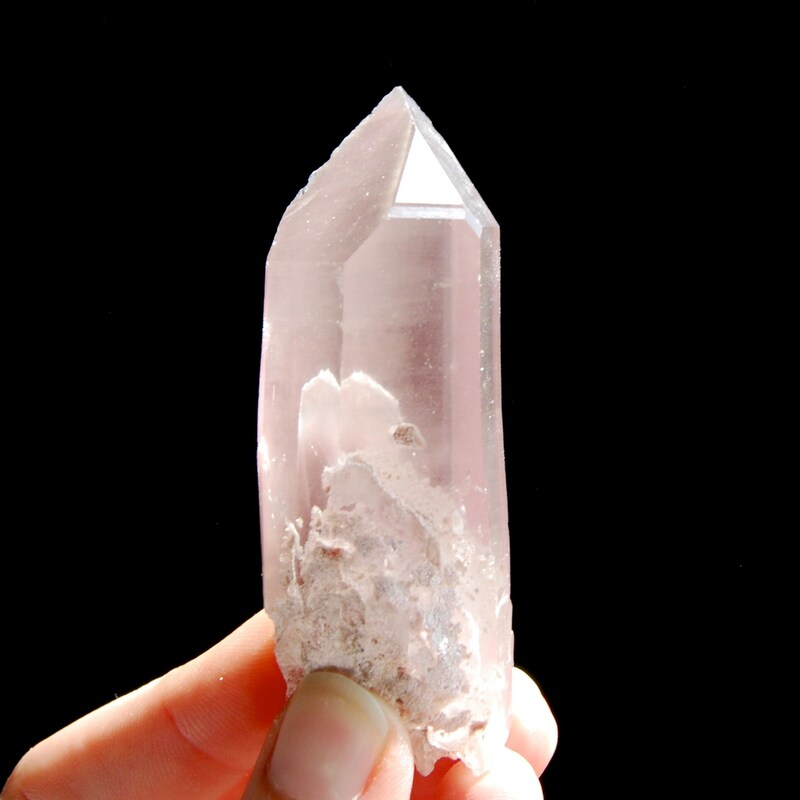 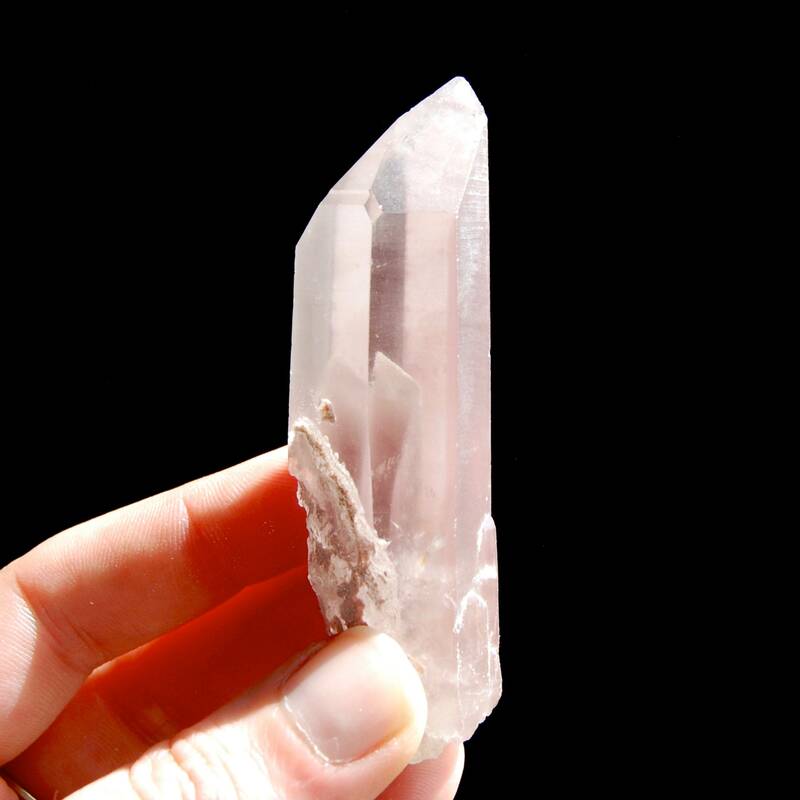 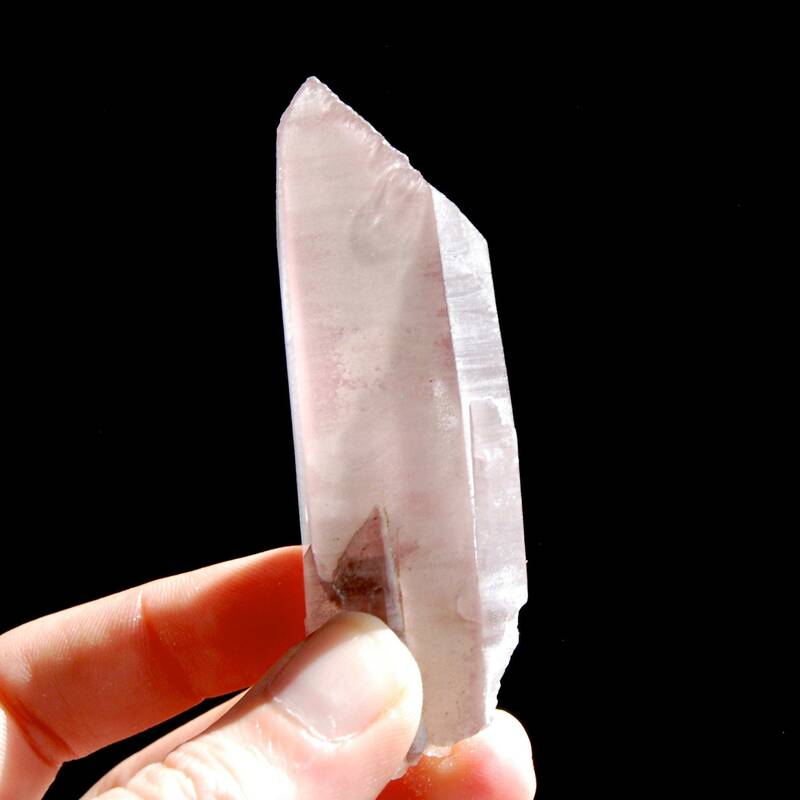 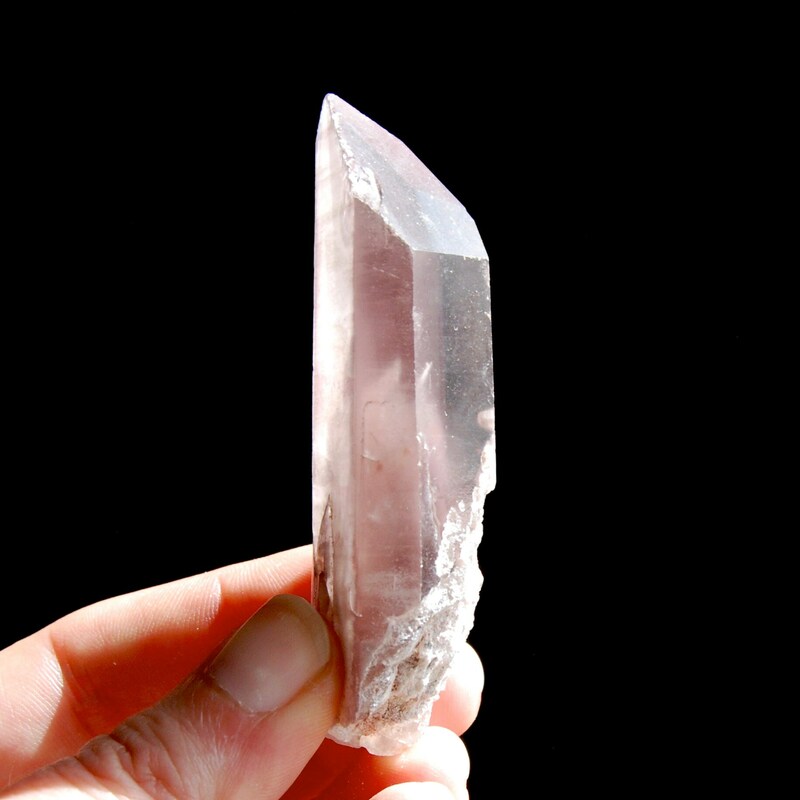 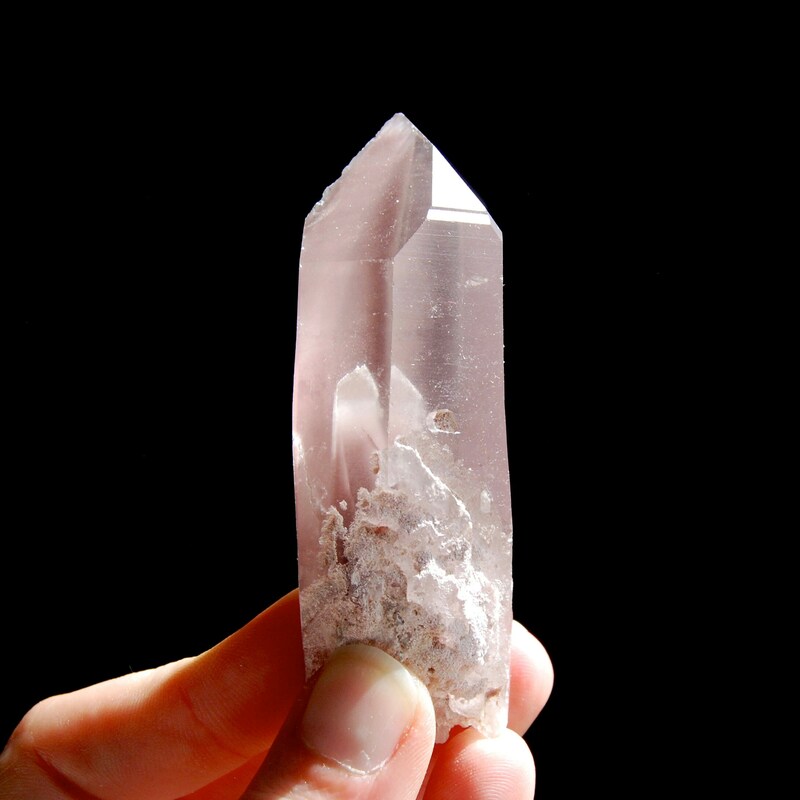 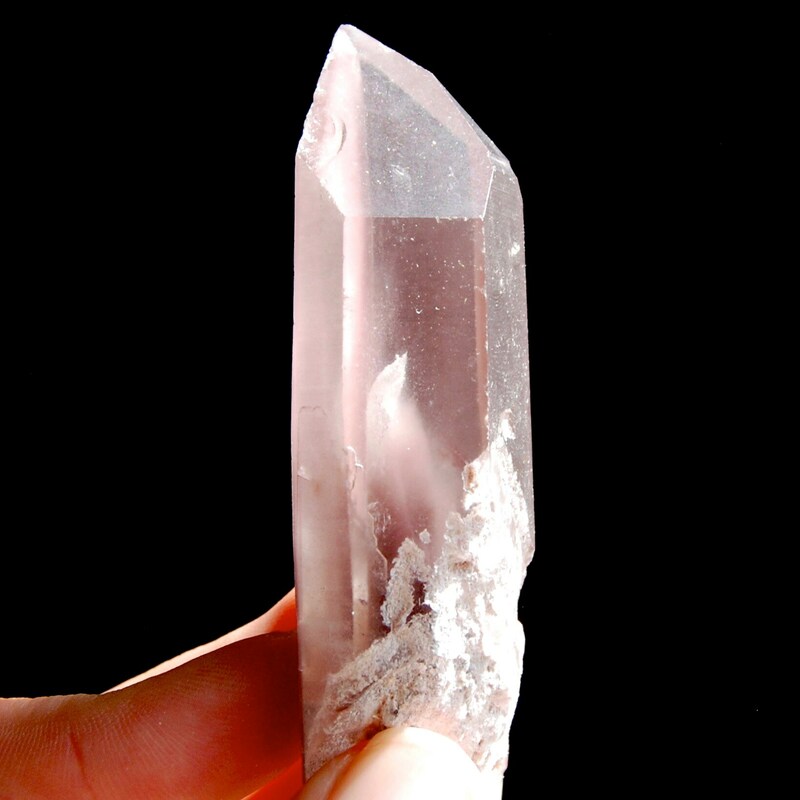 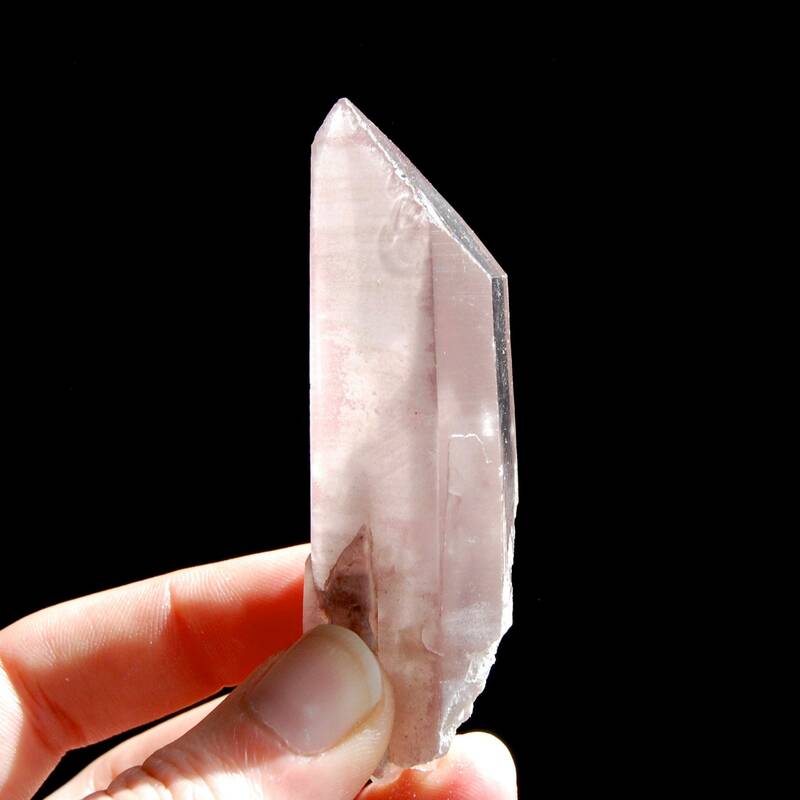 For your consideration is this super rare and beautiful Lithium Lemurian Seed crystal from Minas Gerais, Brazil. 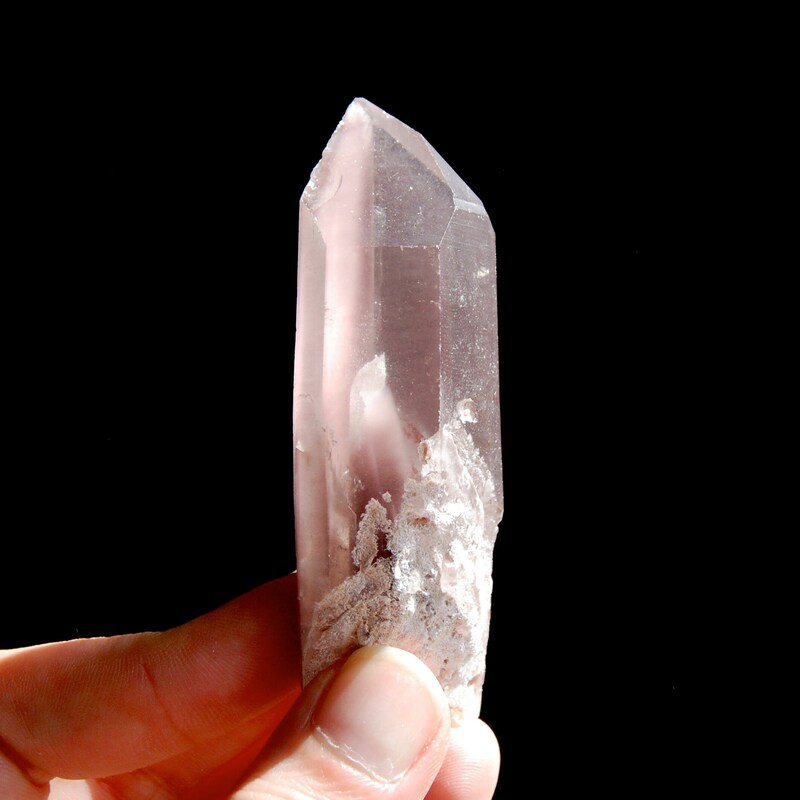 It weighs 71 grams and measures approximately 3.25 inches long. 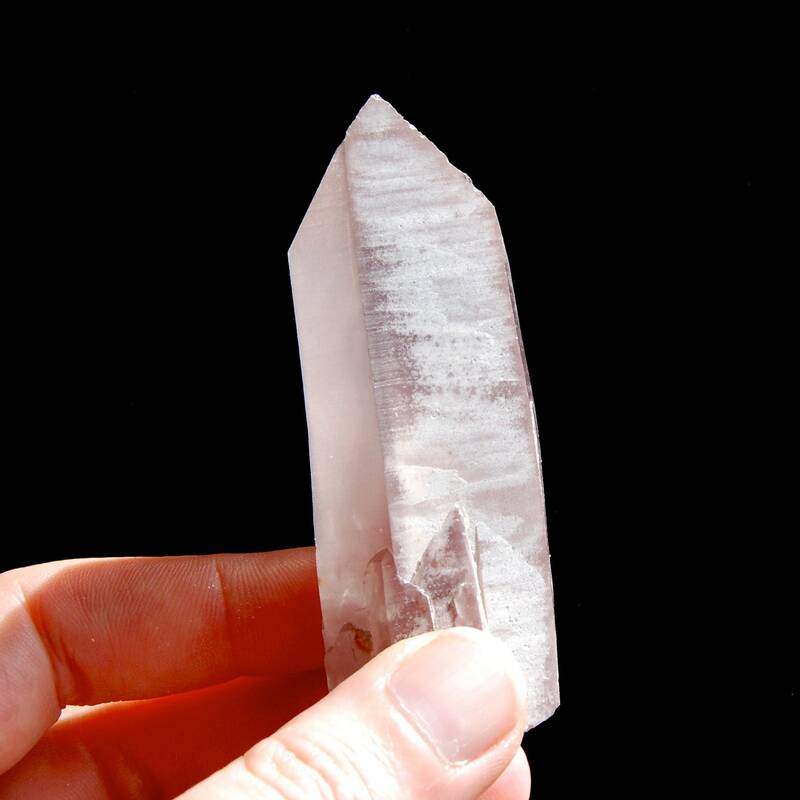 This one has deeply etched Akashic Lines, a Lithium phantom within it, superb glyphs and a window.